We love hearing about our member’s races that they participate in every year. We love hearing about them so much so that we want to further encourage our member participation in endurance races and events whether they are close to home or all the way across the globe. One of the parts of the Club’s mission is to the furthering of an active lifestyle through running. Well, we see no better way to make that happen by establishing the Flying Irish Running Club Grant!! 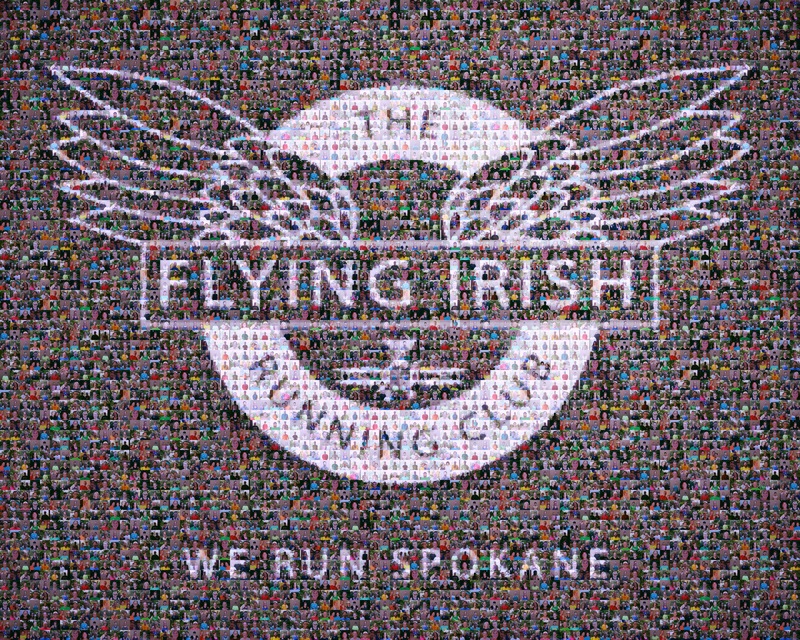 With the Grant, we are able to provide our members the opportunity to further their active lifestyle through running and also provide for encouragement, fellowship, and camaraderie with members of the Flying Irish Running Club. 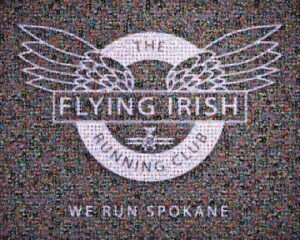 Each year* the Club will award a Grant to members of the Flying Irish Running Club who complete and return the Flying Irish Running Club Grant application, which can be downloaded below. The Grant is a monetary payment that does not need to be repaid** to the selected recipients for the purpose of helping the applicant pay for race/event registration and associated travel costs that the applicant plans on participating in by December 31st of next year. More than one Grant recipient may be selected. All of the details and criteria for receiving the Grant and the selection process can be found within the Application form. For 2018 three Grants will be awarded for a grand total of up to $500. We are excited about this great opportunity for our members and we hope that you are just as excited. Recipients of the Grant will be announced at the Annual Member’s Meeting/End of Season Party that occurs on the first Thursday of December. Deadline for submission of completed Applications is November 2, 2018.